This entry was posted in Arduino, IRLib, Maker, Raspberry Pi by cy. Bookmark the permalink. Thanks for taking the time to explain console commands. Great tutorial! Great tutorial. Only comment I had was that I had to do sudo rm [command] and sudo cp [command] for it to work for me. 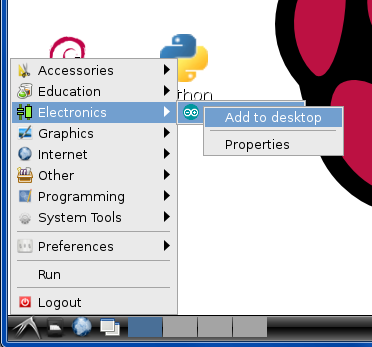 Actually it needed a space between “hardware” and “/usr/share…” Etc I fixed it. Many thanks..
how can ı solve thıs problem? Some people have reported They needed to put “sudo” in front of the cp copy commands. Also note that this is only been tested with IDE version 1.0.x and not with 1.5.x which technically is a beta version. It’s considerably different than the 1.0 version and may have a different structure. I’m not yet tried using the 1.5.x IDE so I can’t guarantee this will work. I opened some code which is already running on my arduino uno on the pi… it can’t compile the sketch because of the missing serial.h. Running the same code on my mac will just compile it fine using the same Arduino 1.0.5 IDE. So how do I get serial.h to work on the pi? I’m sorry I don’t have a solution for your problem. I’ve not been able to re-create it on my system. 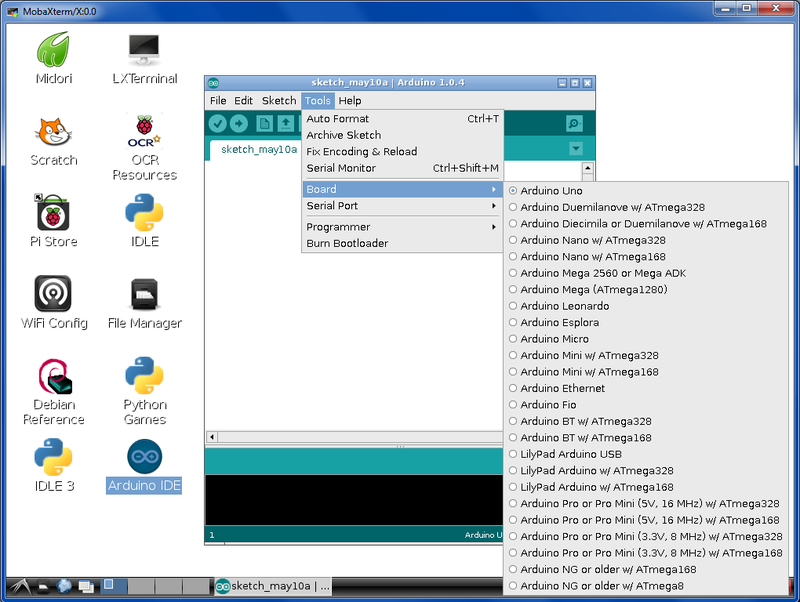 I’ve been able to successfully use serial ports on the Arduino IDE under Raspberry Pi. Perhaps someone else seeing this comment and have a suggestion for you or try some of the various Linux Arduino support forums. Brilliant article – know next to nothing about LInux , have PI / Arduino set up so this saved me a lot of time and bother. THANK YOU VERY MUCH !!! Thank you for the steps. Worked great on my RPi. Thank you, I knew this had to far more easier than what I was trying to do. I will point my page to yours. I’m sorry I cannot help you with this. When I follow the procedures outlined in this article everything works for me and I really don’t know that much about Linux to be able to figure out what’s going wrong. I was lucky to get this working myself. Tried to update from 1.0.5 to 1.5.6-r2 but unfortunately did not work for me. Is there any extra steps? 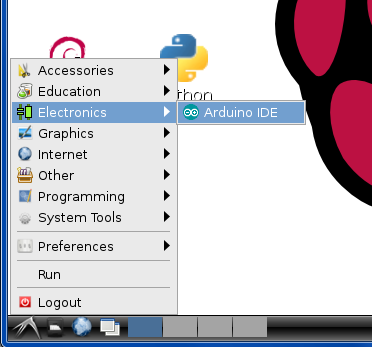 Last I heard the Arduino IDE 1.5.x is still in beta testing and so I’m not bothered to figure out the procedures. It would probably require you to completely uninstall 1.0.5 and try to find a way to install 1.5.x from scratch.